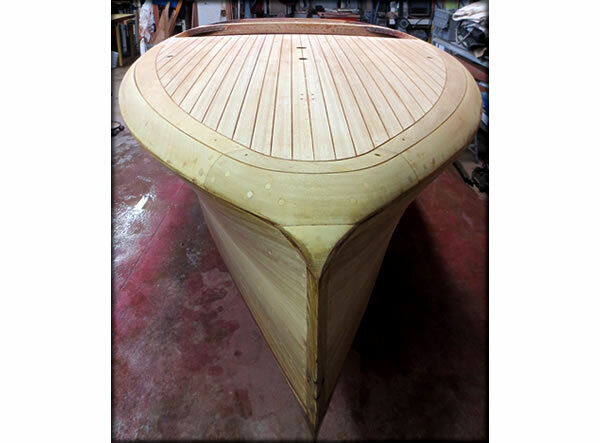 Welcome to Classic Boat Hardware, we have worked on 125’ motor yachts to nine foot Wooden Dinghies. Whether you need a fresh coat of varnish or a complete keel up restoration; we at classic boat hardware can meet your needs. We can handle wiring, mechanical, painting, engine diagnosis and rebuilding and refits. We also do certified Electronics installations with Raymarine ,Tracvision and can even do your upholstery needs. If you are looking to purchase a wooden boat and need a professional opinion, we can do a complete survey for you including an appraisal. With our wooden boat experience, we can help you find hidden issues when getting into a new boat for you and your family.